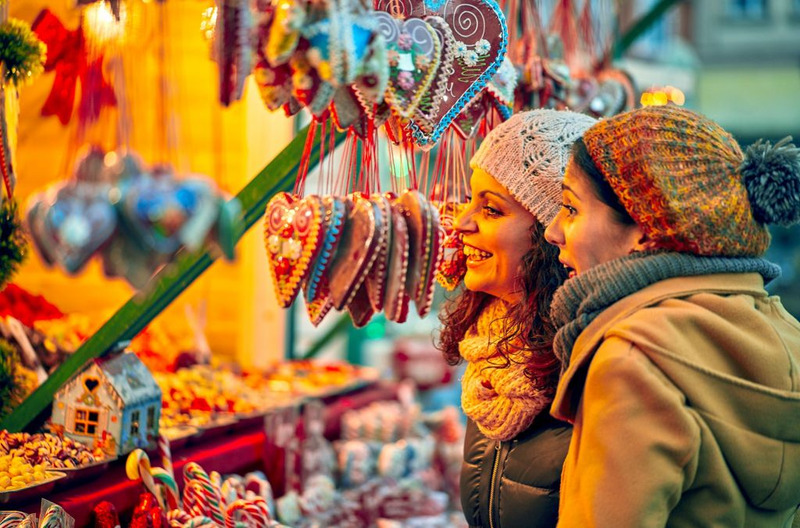 We have seen many different Christmas markets all througout the city but none like this one! For the first time ever, Montreal will be having a Vegan Christmas market! On Saturday December 15th, this FREE Vegan Christmas market will be open to the public. There, you will be able to discover a variety of 100% vegan products offered by local Montreal merchants. 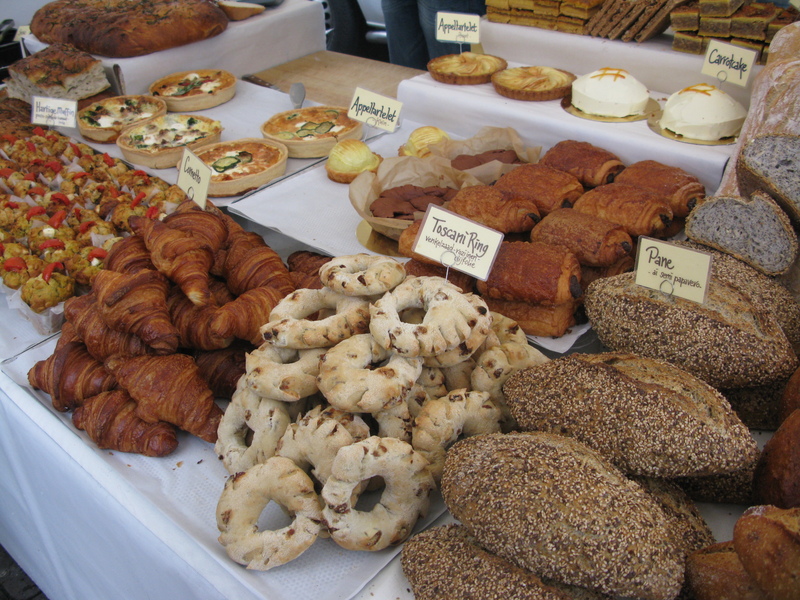 From pastries, cooked meals, cosmetics, soaps, clothes... you will find it all! The organizers of the event are inviting Montrealers to join them by shopping for products that are all cruelty-free. They also want to remind us that Christmas is all about peace, love and compassion; not only towards ourselves, but towards all living beings. So mark your calendars, this unique Christmas market will be taking place at 50 rue Sainte-Catherine Ouest, near Place des Arts and the St-Laurent metro station, from 11 am to 5 pm.